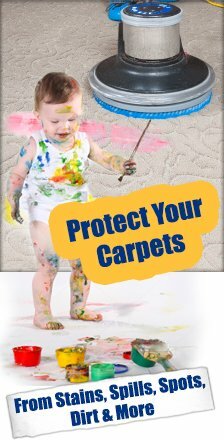 When it comes to your homes carpets, don’t waste time or money on anyone but the professional carpet cleaning company in the Katy area. Making the investment to have the carpets cleaned at your residence can prove to be beneficial in more ways than one. 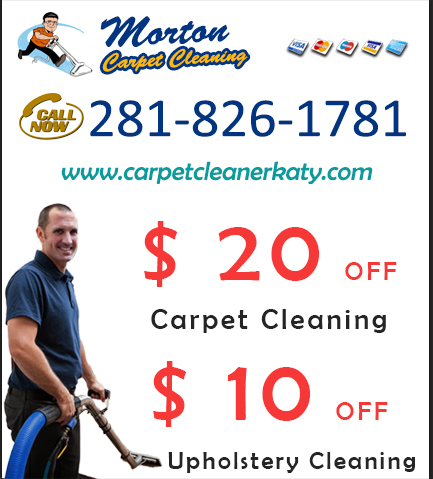 The cleaning technicians of Katy Carpet Cleaners have many years of experience with all types of carpets. We have been steam cleaning carpets for several years and our customers love the quality services we offer so they return to us annually. We offer a “green clean” method of cleaning which means that all of our cleaning solutions are made with organic and natural ingredients. 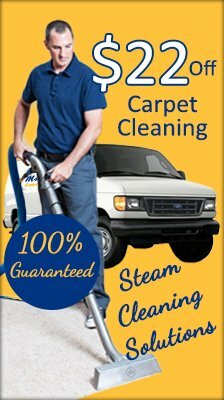 When was the last time you had you carpets steam cleaned? It is recommended to have your carpets cleaned at least once per year. 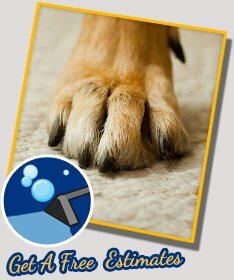 You should consider having them cleaned sooner if you have pets or smokers in your home. After the initial call is received, we dispatch our technicians to your location to do an onsite evaluation. The reason we do an evaluation of your carpet before we do the job is so that we can extend an accurate price quote. No one likes hidden costs and fees. We treat our customers like family and we value the trust you have put in our hands to rejuvenate the look and feel of your home. Carpets are usually the most used thing in a home, yet receive the least amount of attention besides the occasional vacuuming which merely skims the surface. Carpets can sometimes trap dirt and dust, causing a sudden spike of allergies or respiratory illnesses. Take the necessary precautions to protect your family from preventable sicknesses. Most of our new clients are those who have been referred to by previous customers. Our main objective is to exceed all of your expectations. Give one of our friendly customer service representatives a call today for any questions or concerns that you may have.